Every day is a special day, but today is extra special for me in several ways – I’m featuring a delightful book by a fellow blogger and amazing musician, it’s a holiday, and it’s my Blogiversary. First, let me tell you about a fascinating book by author Sherry Ellis. Squirt doesn't believe Bubba can dig a hole to China. 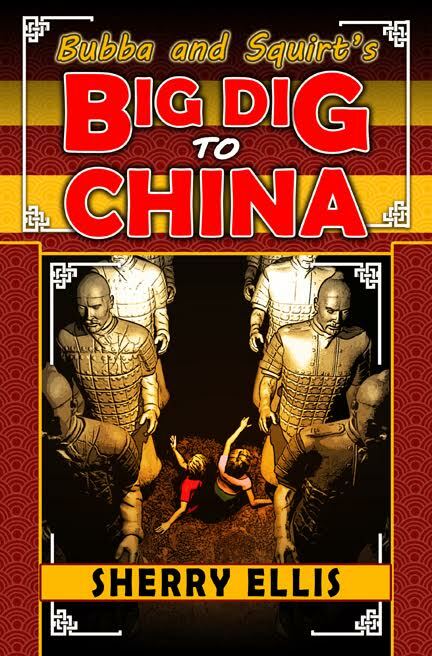 But when the hole swallows them, the kids find themselves in Xi'an, China, surrounded by Terracotta Warriors. It gets worse when the ghost of the first emperor of China appears. He tells them they can't go home until they find his missing pi. The kids don't know where to begin until they meet a girl and her grandmother who promise to help find the pendant. Author Sherry Ellis has created a story that may be geared toward youngsters but will entertain and delight adults as well. Her combination of imagination and tidbits of history make for a fascinating read. It will draw readers in to remember a time when every child dreams of where would I end up if I dug a hole to the other side of the world. This is a magical story filled with mystery and adventure, as well as friendship and loyalty. The characters are well developed with traits that will have you smiling. The story flows at a good pace with helpful information included on pronouncing the Chinese words. This is an enchanting story that is fun for all ages. FTC Full Disclosure – A copy of this book was sent to me by the author as part of her blog tour. Receiving the complimentary copy did not influence my review. The thoughts are completely my own and given honestly and freely. 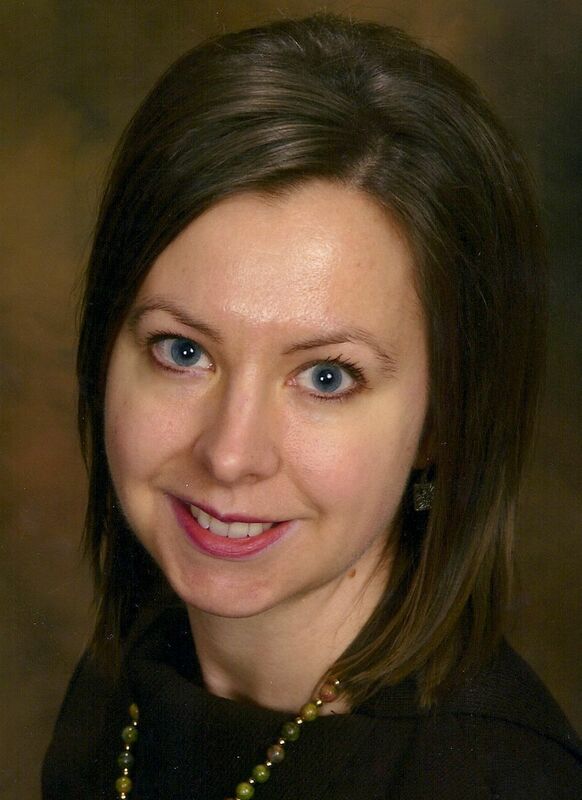 Sherry Ellis is an award-winning author and professional musician who plays and teaches the violin, viola, and piano. When she is not writing or engaged in musical activities, she can be found doing household chores, hiking, or exploring the world. Sherry, her husband, and their two children live in Atlanta, Georgia. For more on Sherry and her writing, you can connect with her on Twitter, Facebook, Goodreads, her blog, her website and her Amazon Author Page. This tour-wide giveaway is for five (5) autographed copies of BUBBA AND SQUIRT’S BIG DIG TO CHINA. The giveaway is open internationally. Now, as many of you know, it’s Halloween here in the U.S. While some may think of this day as a terrible holiday honoring things that shouldn’t be honored, I see it as a day of fun. I see it as a time youngsters dress up and pretend to be some character or even create their own characters to be using their imagination. It’s a time to get more candy than you should probably eat in a month. It’s a time for adults to dress up and let their inner child come out and play for an evening without worrying what someone else might think. It’s a time of friendship, laughter, and funny photos. So, I’m wishing everyone (no matter where you live) a Happy and Safe Halloween. May your bags be filled with all your favorite candies. Last, but not least, today is the anniversary of Thoughts in Progress. It’s hard to believe it’s been nine years since I posted that first entry into the world of blogging. I apologize for not being around as much this past year and not posting on a regular schedule. Life, as we all have experienced, has its ups and downs but all is well. I find as I get older, I’m not as organized with my time as I once thought I was. My plan is to be more consistent with my posting in the coming new year. I want to say a huge THANK YOU to each and every one of y’all for the support and concern you have shown me. I miss y’all when I’m not online. Thank you again because without you, Thoughts in Progress would not be what it is. I appreciate y’all more than I can ever express. Thanks for stopping by today. Be sure to check out Bubba and Squirt’s book. (I hear they may be going on another adventure before long.) Are you dressing up for Halloween? If so, what costume are you wearing? If not, what or who would you like to dress up as? Happy Anniversary, Mason! Nine years of blogging is quite an accomplishment. I've discovered so many wonderful books through your blog. Here's to many more! Ingrid, thanks so much. Looking forward to sharing many more books with you too. Happy Halloween and Happy Anniversary! It's a big day! I remember trying to dig a hole to the other side of the world. I stopped fairly early in the red clay. :) Sounds like a great story from Sherry! Elizabeth, thanks so much. Without your help and encouragement I would have never attempted to blog. Sherry's story brought back wonderful memories of trying to dig in the red Georgia clay for me. Congratulations, Mason! Your blog is always a treat, and a must-visit, for me. May you have many more years of blogging! And thanks for sharing the book with us; it does sound appealing to a lot of different age groups. Margot, thanks so much. You have been a wonderful inspiration to me and my TBR list has grown beyond imagination because of you. Thanks for featuring Sherry's book. Congrats on 9 years of blogging. So many have given up but you are still blogging away. Diane, thanks so much. You've introduced me to some amazing authors. 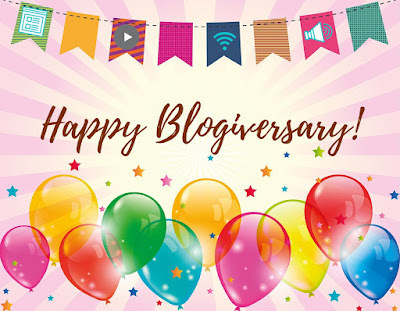 Happy Blogversary! I feel very special to be part of you celebration! Thank you so much for organizing the tour and for your wonderful comments about my book. Sherry, thank you. I enjoy your delightful book and a happy to help you tell others about Bubba and Squirt. Congratulations Mason! Celebrate and enjoy your beautiful day. Thanks for this delightful giveaway. This book would be greatly enjoyed by my grandsons who love reading. My costume would be Anne of Green Gables who I adore. Traveler, thanks. I think this book would be one you would enjoy with your grandsons. I like your costume decision. Congratulations to Sherry and to you for nine years of blogging. Happy Halloween and Happy Blogiversary!! Here's to at least 9 more years of fun! Thanks so much, Glenda. 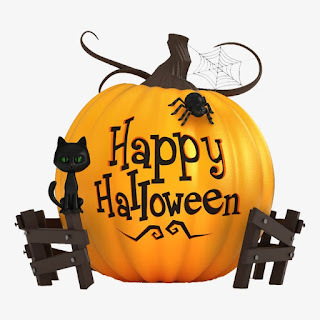 Happy Halloween to you as well. I am so glad I got to know you through blogging. You started your blogging the same year I did and I'm pretty certain I started following you that year or soon after. I think we would be great friends in real life. I do miss you when you don't blog or I don't blog. Congratulations to Sherry. I love the premise. So clever. Teresa, I so agree that we'd be great friends if we lived close to each other. We're a lot alike in so many ways. You've been a wonderful friend online and I miss touching base with you too. Hi Mason - congratulations are in order for you for your 'versary' ... and to Sherry for her quite delightful book - it does look so much fun. Hilary, life does grab us at times. Things are slowly settling down. Thanks for visiting. Have You Checked Out BUTTON MAN?